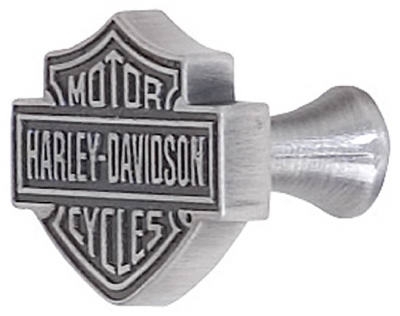 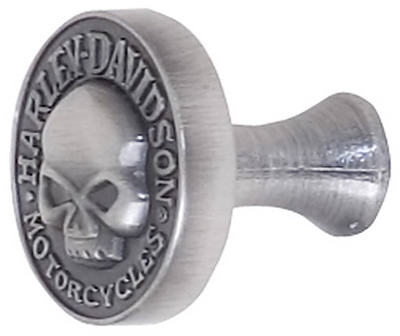 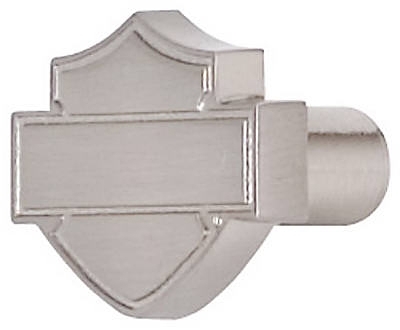 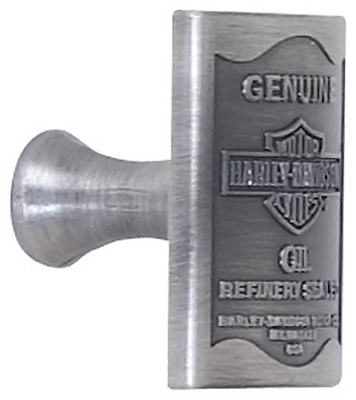 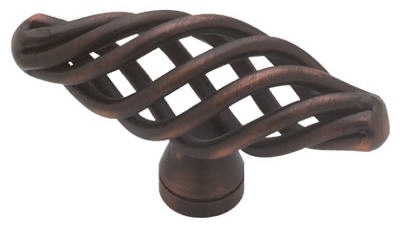 Antique Pewter Bar Font Cabinet Pull, 4-In. 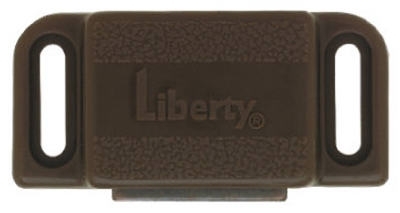 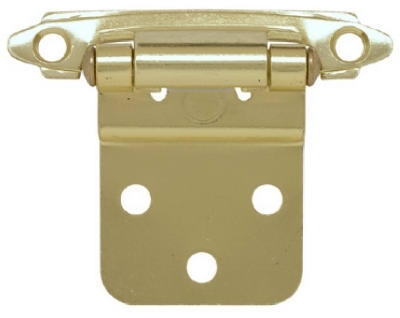 Cabinet Catch With Strike, Magnetic, Heavy-Duty, Brown, 2-Pk. 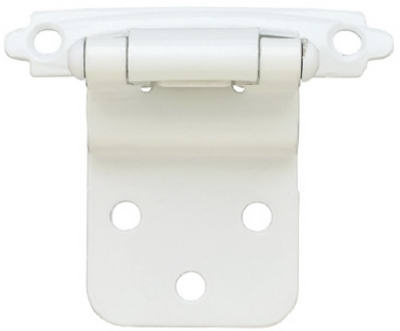 Cabinet Catch With Strike, Double Magnetic, Brown, 2-Pk. 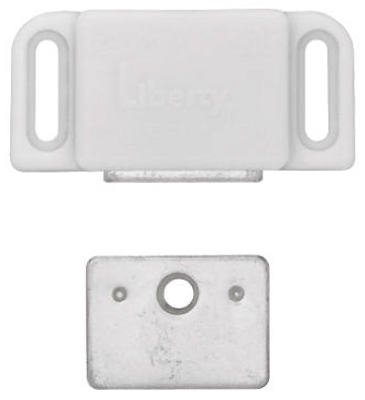 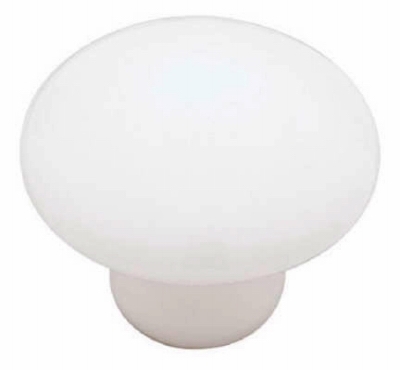 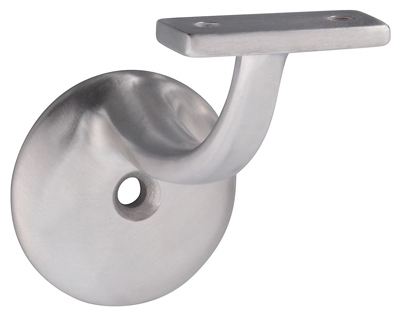 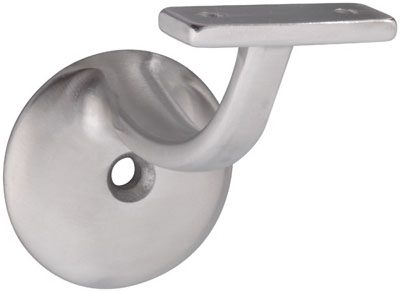 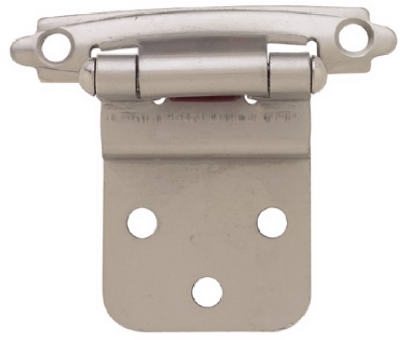 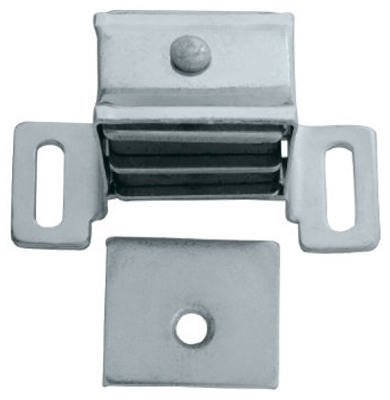 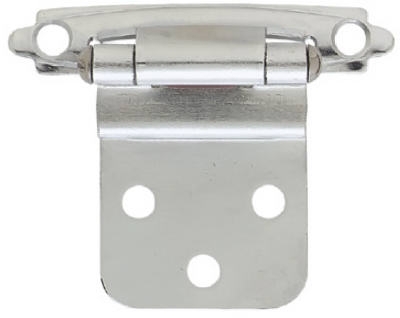 Cabinet Catch, Double Roller With Spear Strike, Zinc-Plated, 2-Pk. 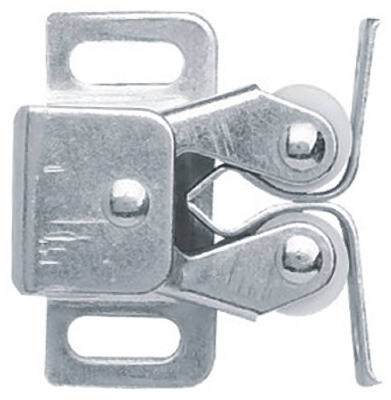 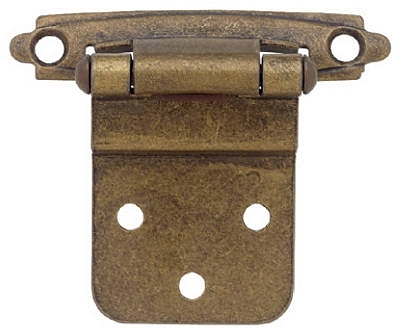 Cabinet Catch With Strike, Magnetic, Brown, 2-Pk.